Johns Creek strikes the perfect balance between quaint suburban retreat and convenient access to Atlanta. The best of both worlds is also conveniently available when you choose a home at Duck Pond at Johns Creek. The unbeatable location places the community near the area’s best shopping, dining and entertainment options. Start your day with a hearty breakfast at Flying Biscuit Café. This Southern-inspired comfort food café offers fluffy eggs, creamy grits and everything else you need to start your day off right. For lunch, Antico Pizza in Avalon shopping center will have you drooling over the best wood-fired pizza in Alpharetta. When dinner time rolls around, you can find the some of the finest steaks anywhere around Atlanta at Pampas Steakhouse. This Argentine-style steakhouse serves your favorite cuts prepared to perfection, and you can even stop by for Sunday brunch as well. For something a little simpler, you can find delicious fresh flavors at Frontera Mexican Grill or authentic New York-style Italian cuisine at Mari’s Cucina. 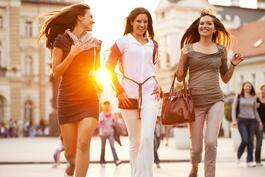 After a great meal, you can take care of all your shopping within minutes of your apartment. No matter if you need to stock the pantry or find the perfect gift for a friend, the close proximity to Kroger and North Point Mall have you covered. When it comes to entertainment, this community also means a short drive to the Verizon Wireless Amphitheatre at Encore Park, Main Event Entertainment and even a Jack Nicklaus designed golf course at The Country Club of the South. Also, just a short ways away you will also find Atlanta Athletic Club, an exclusive athletic club featuring the best golf course around. 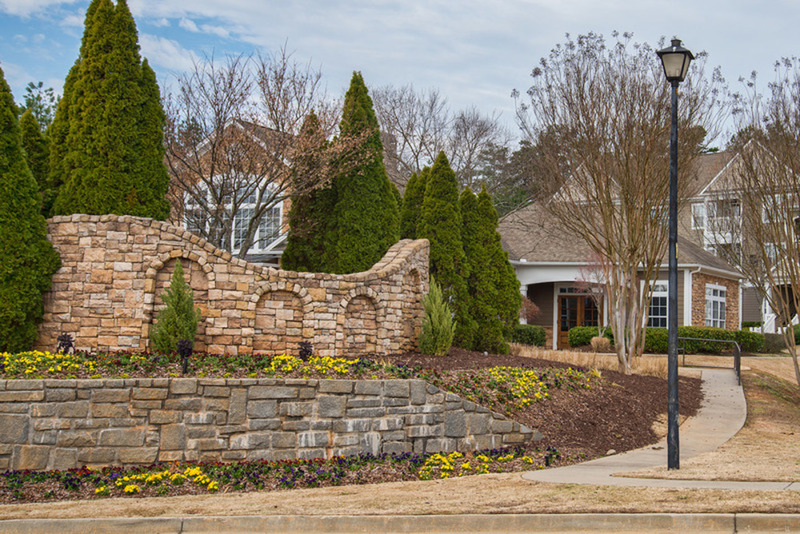 To learn more about the unsurpassed opportunities around Duck Pond at Johns Creek, contact the community today. From 400 - Take exit 10 to GA 120/Old Milton and travel East approximately 3.6 miles. Turn right on Cameron Bridge Way to Duck Pond Johns Creek.